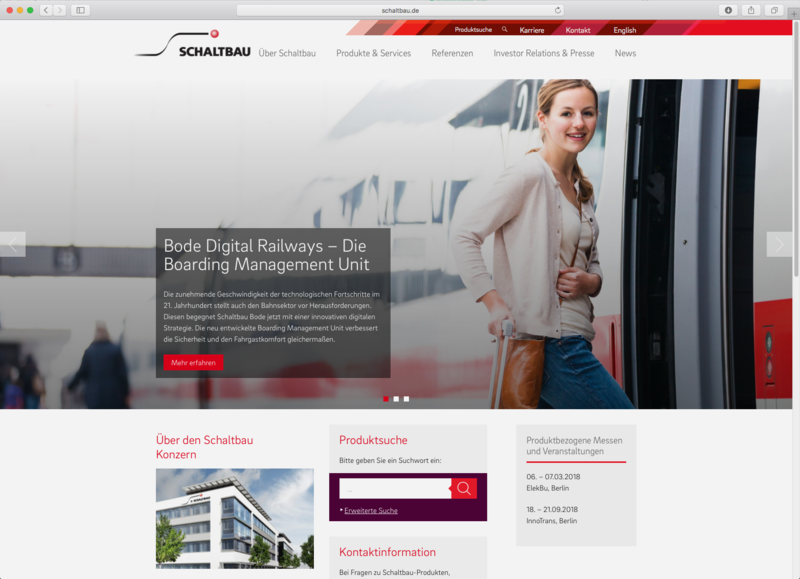 Regarding corporate websites, today, it’s not about the if anymore – it’s about the how. What is the actual goal of the website? Is a first contact the main goal or the presentation of products? And how is the content communicated? The web presence as a bottleneck to the world of digital services – from digital publications, mobile apps, multidisciplinary presentations to moving images. Websites no longer serve the purpose of extending the business card, the digital space is becoming more and more the place for high-performance brand images. Every second access to web pages comes from mobile devices, and the trend is rising. This means that pages must not only be tailored to desktop computers or laptops, but must be adapted to a wide variety of devices, from mobile phones to stationary computers. This is not only the key to usability, but also has tangible benefits: Google, for example, ranks pages that are not optimised for mobile devices lower. The greatly increased use of mobile devices also means that the surfing behaviour has changed: Website visits are longer, scrolling is self-evident and no longer an annoyance. The important contents do not have to lie completely above the so-called pagefold, the immediately visible area of the screen. A robust content management system allows companies to maintain and extend their websites themselves (instead of having to hire an agency or programmer for every change). This system should be easy to use and always meet the latest security standards, such as for example automatic security updates. Search Engine Optimization (SEO), must already be taken into account when designing a website. It influences the performance of the site, that is its findability and ranking. There is no miracle cure for SEO. What really matters is meaningful and relevant content. Other proven tools include cross-links, meta tags, and XML sitemaps. The leader in transmission technologies competes with other companies in its industry for the best candidates. 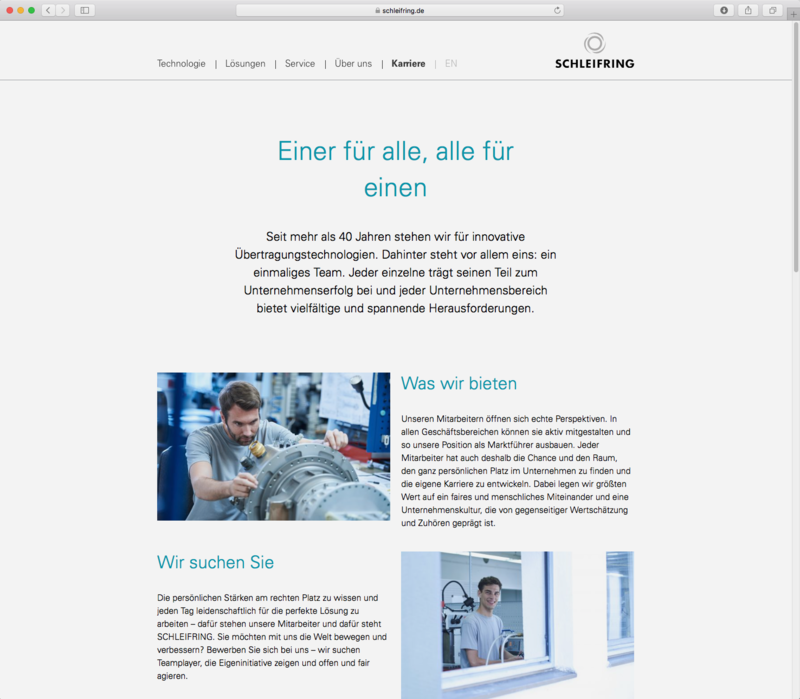 The new website does not only represent Schleifring as a modern company and thus, helps to maintain its image. It also focuses on the career portal with information on employers and regional characteristics. 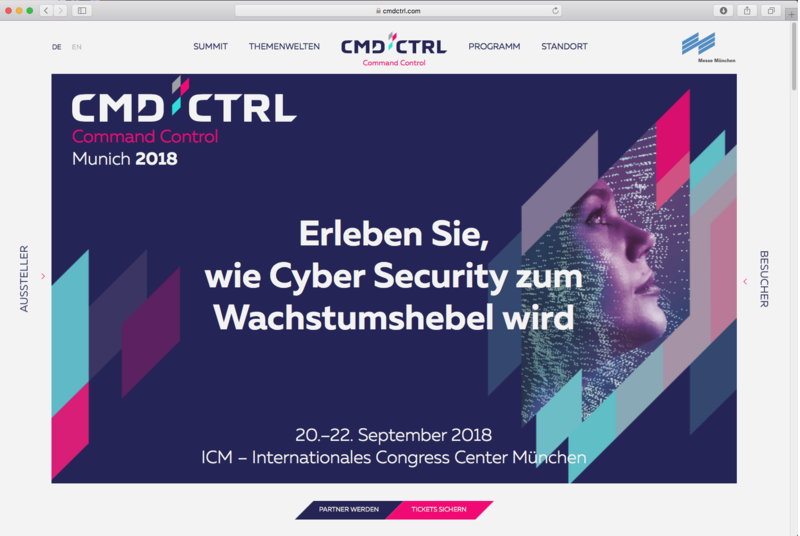 The leading trade fair in the field of Cyber Security launched a completely new exhibition concept with INTO Branding. Their online presence was to be parallel to the digital meeting place for top-level decision-makers in the industry and should open the door to both, exhibitors and participants. An intuitive navigation ensures that information is easy to find. The modern design, in turn, reflects IT, without clichés in many ways. The basis is a detailed briefing or a web workshop in which structure and contents are worked out. After that, we usually create so-called wireframes, which are the starting point for the first prototypes in a test environment. Then, we get to work: we write, design, and program. For the content, we consult journalists and photographers in agreement with you. We program on all common platforms, can integrate content management systems and set up complex product configurators – depending on what makes sense for your brand and what has been decided. The result of each of these steps is aligned with the brand platform to ensure consistent and relevant communication.